While decorating our daughter's room, we have been overwhelmed with all of the choices on the market for each and every product. From bottles, to diapers, to the big pieces like furniture, it's a bit complicated to decide which one of each item will be perfect for our babe. Once she's here she can help us figure out what will work best for her but some things we have to figure out on our own before her arrival. 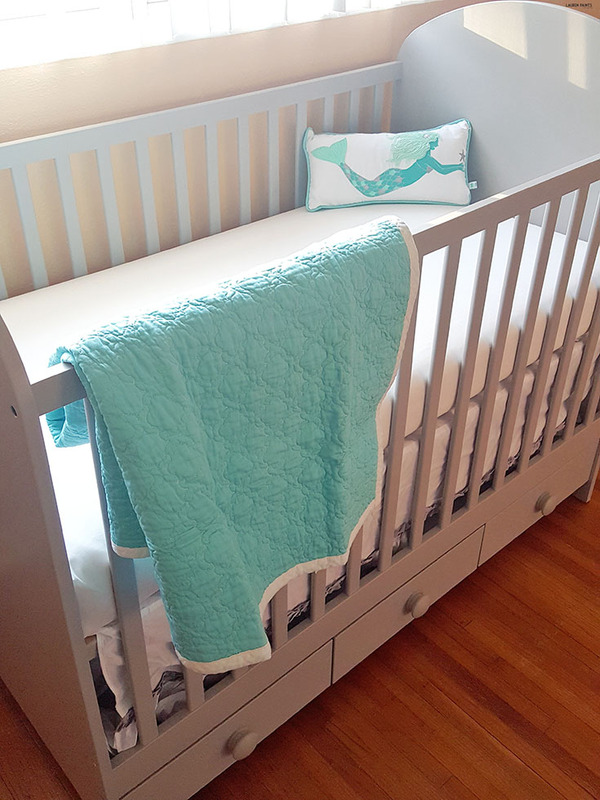 One thing that had us a bit perplexed until recently was the crib mattress - with so many options to choose from it was hard to decide what mattered the most to us. Did we want a mattress that offered safety? Did we want one specifically known for design? Would it be best to buy one adored for it's comfort? Is it necessary to buy a mattress that is allergen friendly? 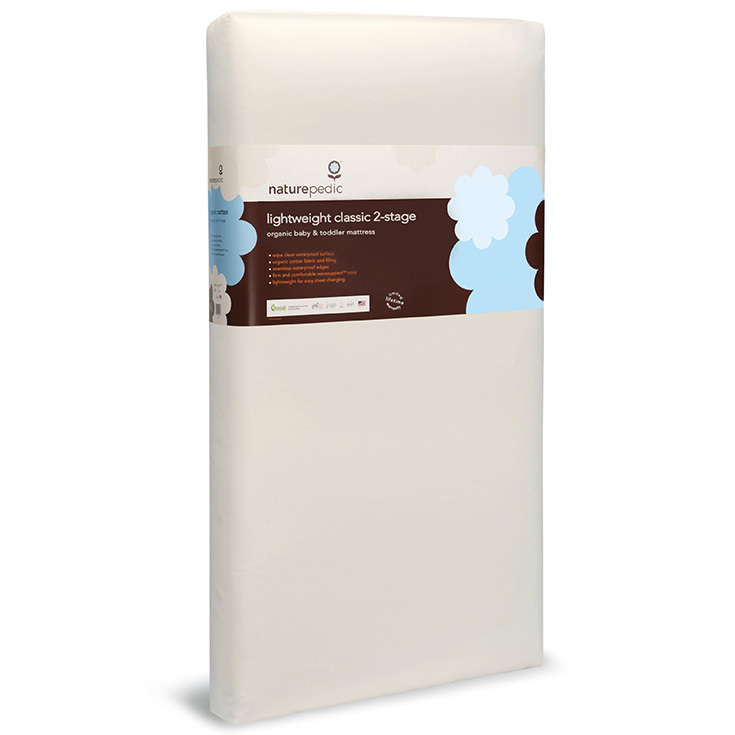 Is there a crib mattress that is all organic? Can we find one that is completely fire protected so we know she's safe in the event of an emergency? In the end, we decided we wanted all of that and more and went with the Naturepedic Lightweight Organic Cotton Classic Crib Mattress. 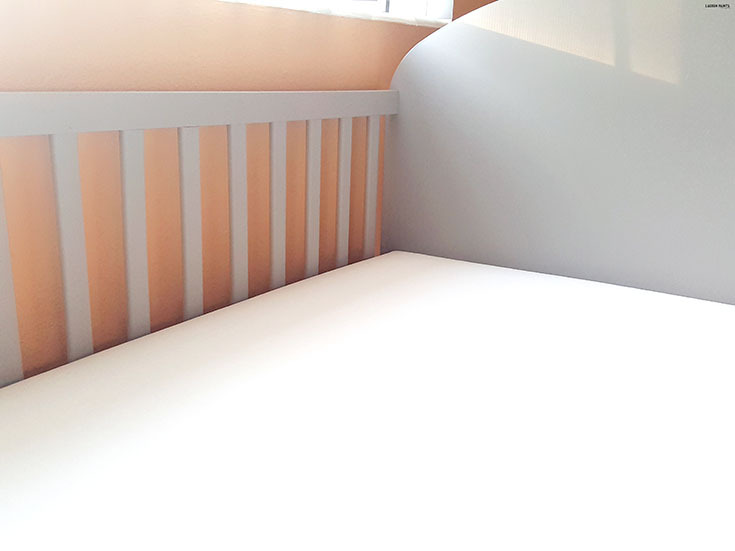 With two stages of firmness, this lightweight organic cotton crib mattress offers everything we need for our dear little Delainey. One side for her baby stage and one side for when she is at the toddler age, perfectly designed for her to be comfortable but still firm enough that we don't have to worry about her. Another aspect of the mattress that I really love is that it's waterproof, while still offering a nice contemporary look - the mattress every parent needs for their little babe. As I mentioned safety was a deciding factor for us as well and with a perfectly snug fit and a test ran for no chemical emissions, this little mattress is the perfect place to let our darling get her beauty rest. Plus, the design of the mattress is the perfect fit for our crib and it's so lightweight that I don't have to stress about making her bed. It's easy to see why Naturepedic is the preferred brand for so many parents (and 150+ different hospitals), when you do a little research you can find dozens of awards and certifications for being the safest, healthiest option for your little one to rest on! 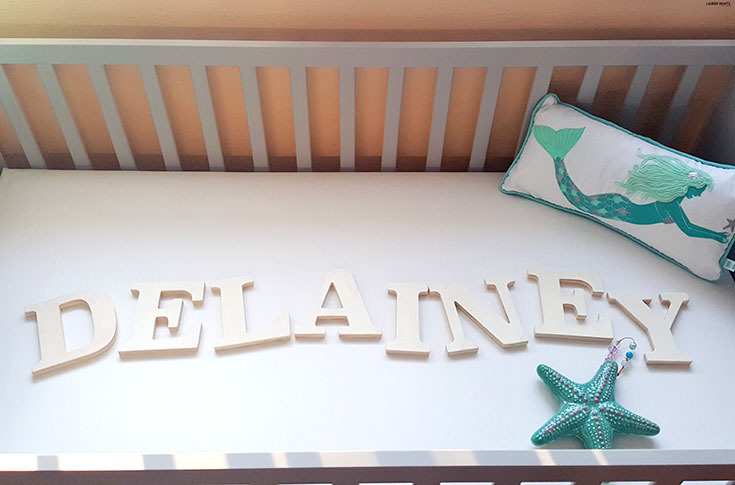 Since a baby spends so much time in a crib getting their rest, it's important to make sure the mattress they are sleeping on is the best and luckily we found the best in Naturepedic and are excited for Delainey to get to sleep on her mattress for years to come! 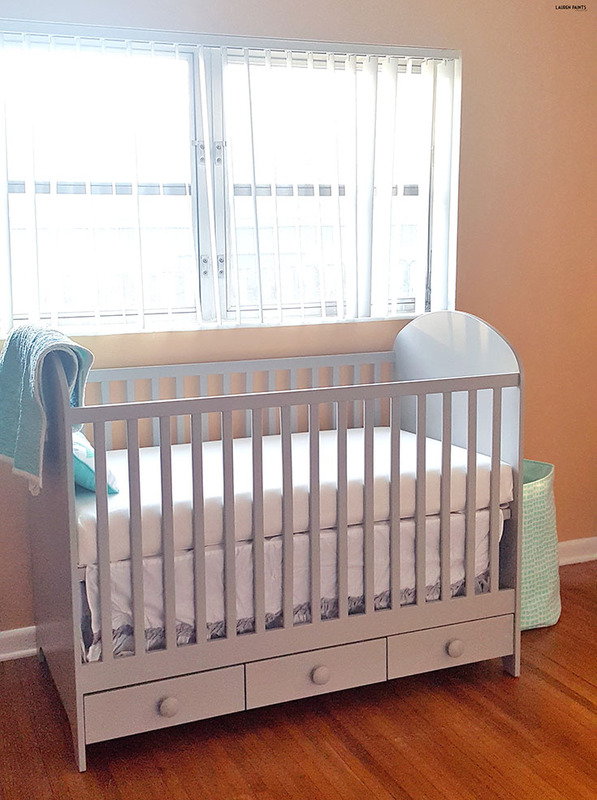 Are you looking for a crib or toddler mattress? Check out the different options Naturepedic carries and tell me which one catches your eye the most! I'm certain they have an option that fits you and your child's needs!